If you’re interested in learning more about Vedic Astrology, here are my recommendations of where to begin. As it is a sacred, oral tradition, if you plan to give readings, I can’t stress enough the importance of finding a proper teacher who can guide you and illuminate your path. This introductory book is easy to read, engaging, and not too technical. It’s a deceptively simple overview of the basic principles. 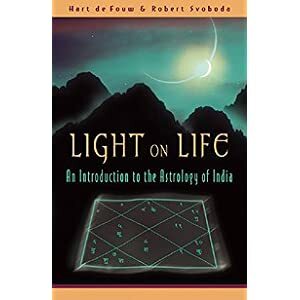 This is a perfect read for anyone who wants to learn more before their reading, put their reading into context afterward, or is considering studying Vedic Astrology. 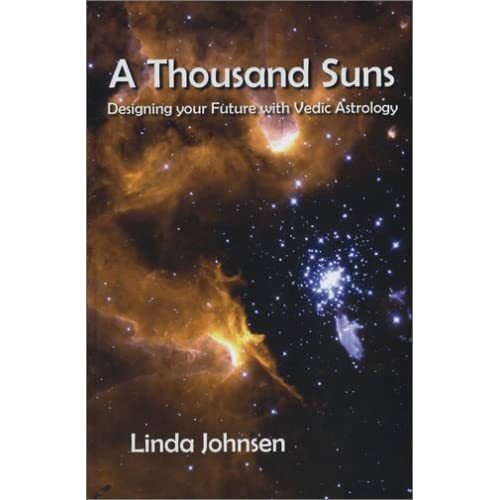 This book is most appropriate for students of Vedic Astrology. In addition to thoroughly covering the basics, it outlines highly effective principles and approaches that are not found anywhere else. 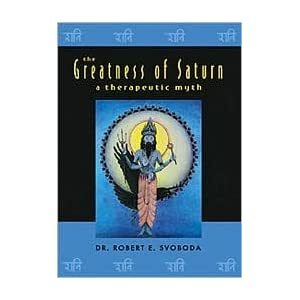 A great Vedic Astrologer knows the grahas (planets) on a very deep level. This book is a great place to begin connecting to the grahas this way. Through stories, each planet is understood.